The PitCCh In Foundation always takes on projects that are close to home. 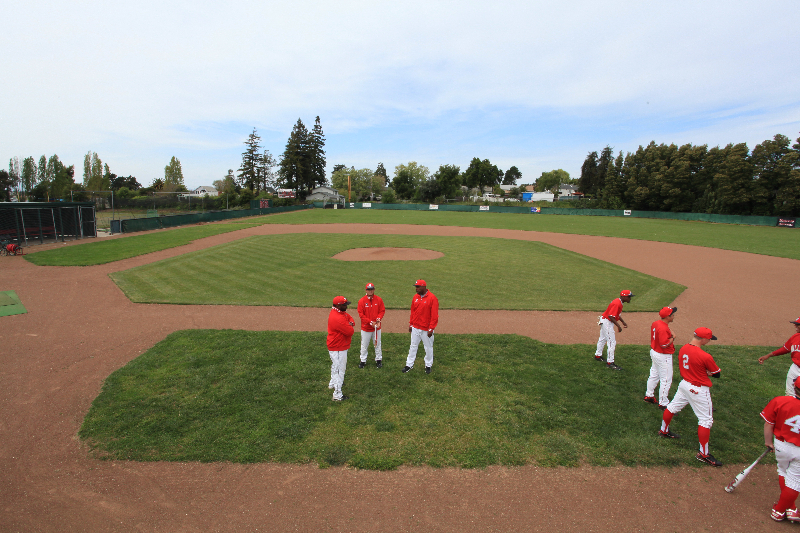 When CC and Amber learned that the baseball field at Vallejo High School was in need of a major overhaul they took on the challenge without hesitation. 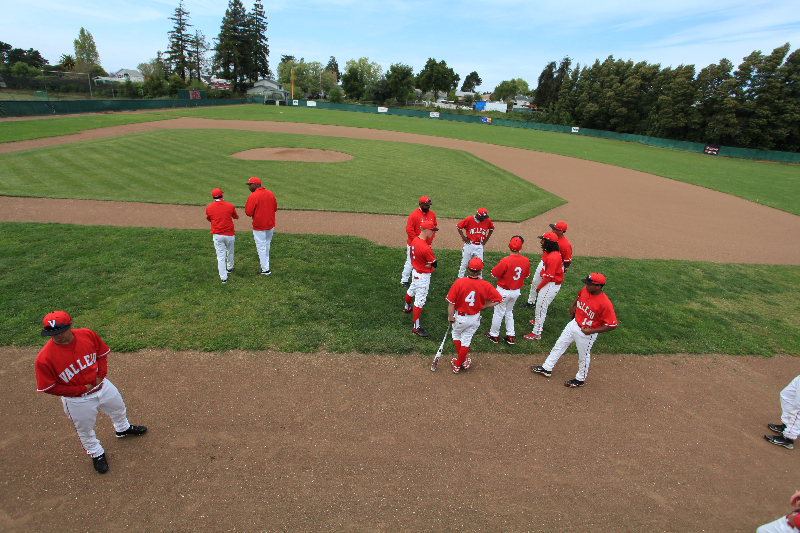 CC has many special memories on the baseball field at Patterson Park, including one where scouts came to see him play and dream of what was to come. 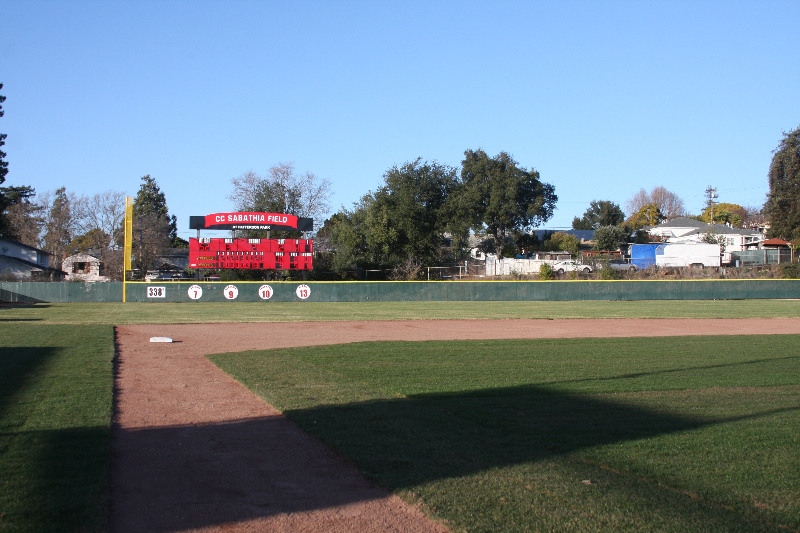 This field is home to Apache Baseball and the site of many home runs, no-hitters, and memorable games. 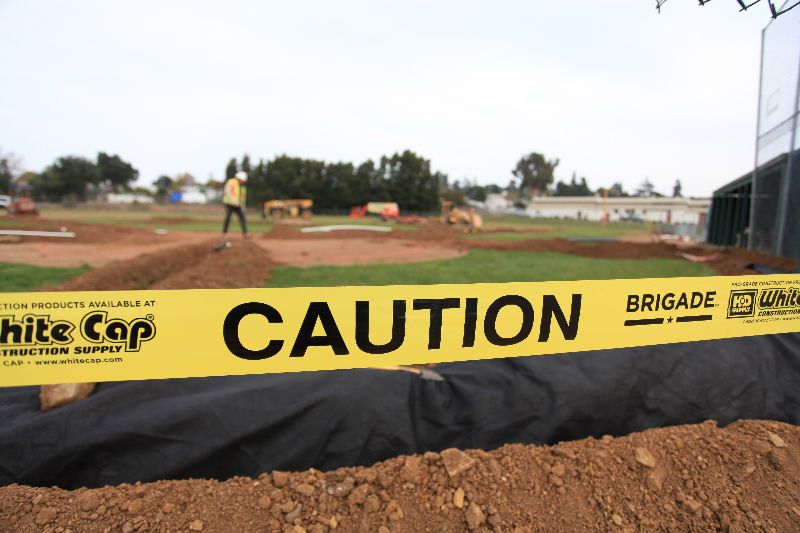 The PitCCh In Foundation once again partnered with the Good Tidings Foundation, and with permission from the Vallejo City Unified School District, recently completed the three-month refurbishment. 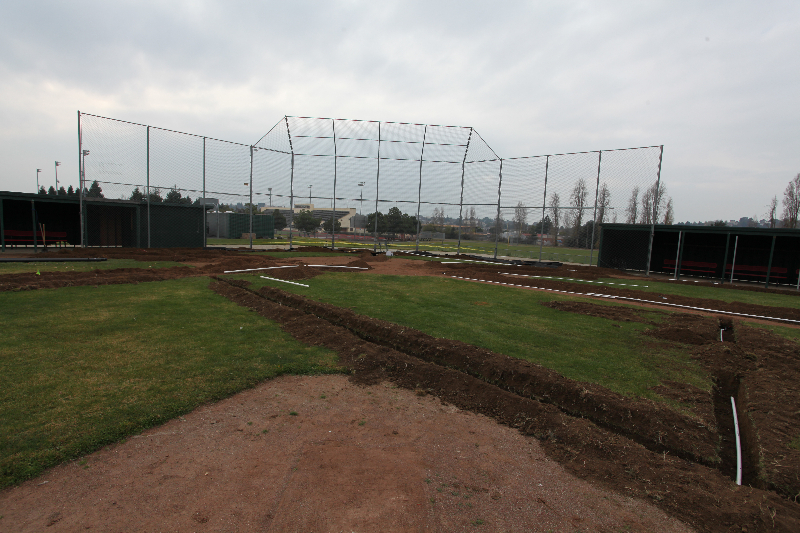 Over $160,000 went into the effort that called for new playing surfaces, new bullpens, installation of a new state-of-the-art scoreboard, and new training amenities (including batting cage and upgrades to practice field). 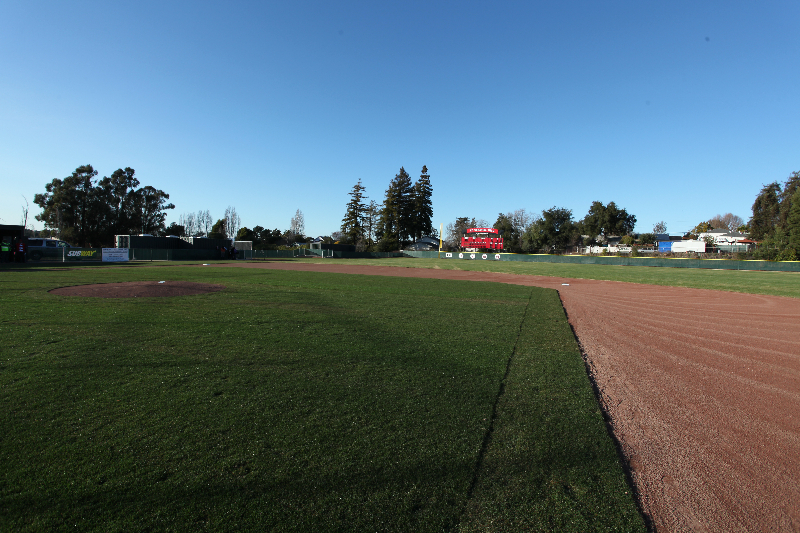 The field is located on the back northern corner of the campus and was originally constructed in 1972. 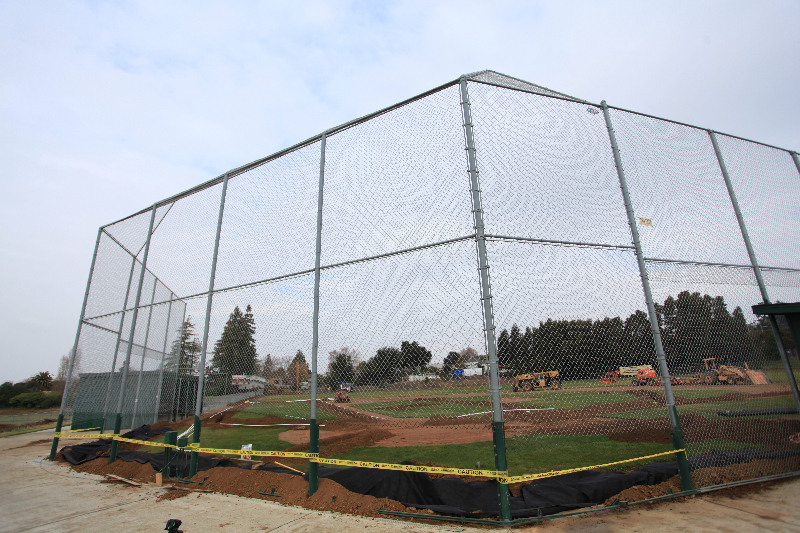 The last renovation to the field was in the mid 1990’s, and was led by then head baseball coach, Abe Hobbs. Professional baseball players such as Chris Smith, Ivory Jones, Joe Thurston, and Caleb Natov all played on this field. 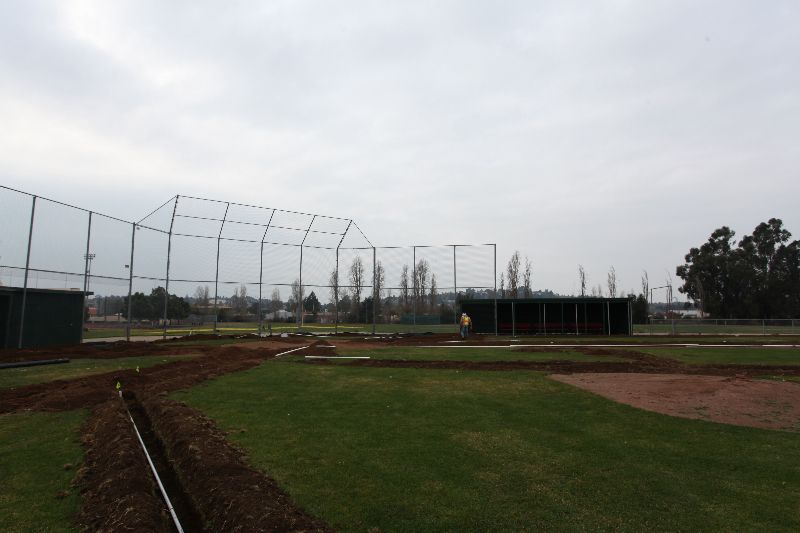 The renovation ensured that future generations of student-athletes can continue to play the game of baseball and represent the red and white. 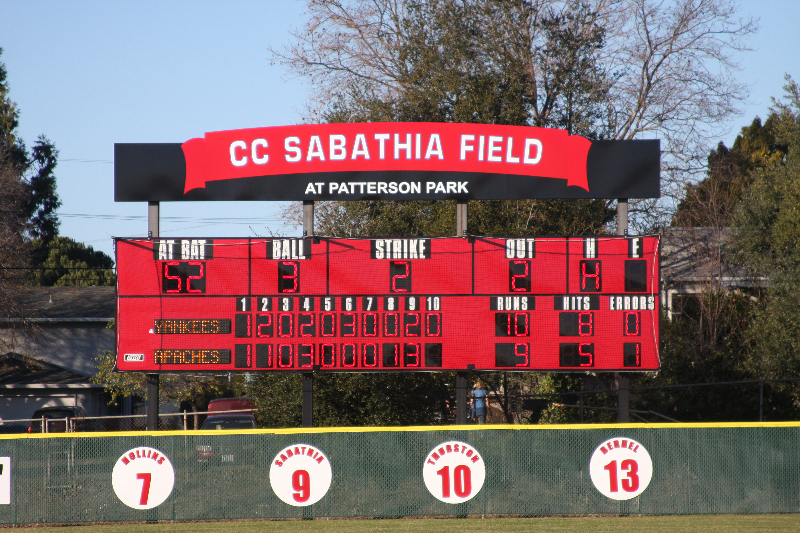 CC Sabathia, VHS 98′ / Founder, PitCCh In Foundation Inc.
Several months later, CC was honored to be a part of the Opening Ceremony where he was surprised to learn that the field had been renamed after him. He hopes the “CC Sabathia Field at Patterson Park” will bring as many joy filled memories and hope for an amazing future that it did for him. "We are filled with great pride when baseball officials, visiting teams, fans and the community note that our high school stadium rivals many college stadiums in design, appearance and amenities… The greatest impact that it has had to our school and student population is that it has instilled pride and increased school spirit at a time when many of our students are experiencing personal family challenges during these tough economic times."